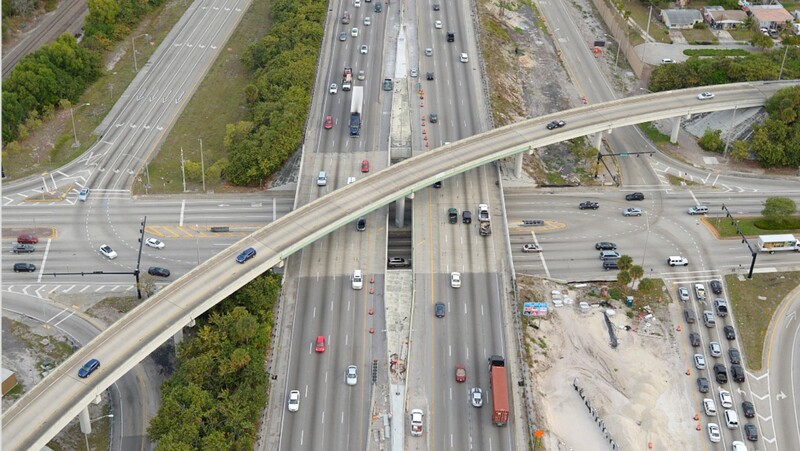 Due to the broad success of I-95 Express Phase 1 Express Lanes Project, FDOT-District 4 proceeded with the implementation of Phase 2 shortly after the completion of Phase 1. 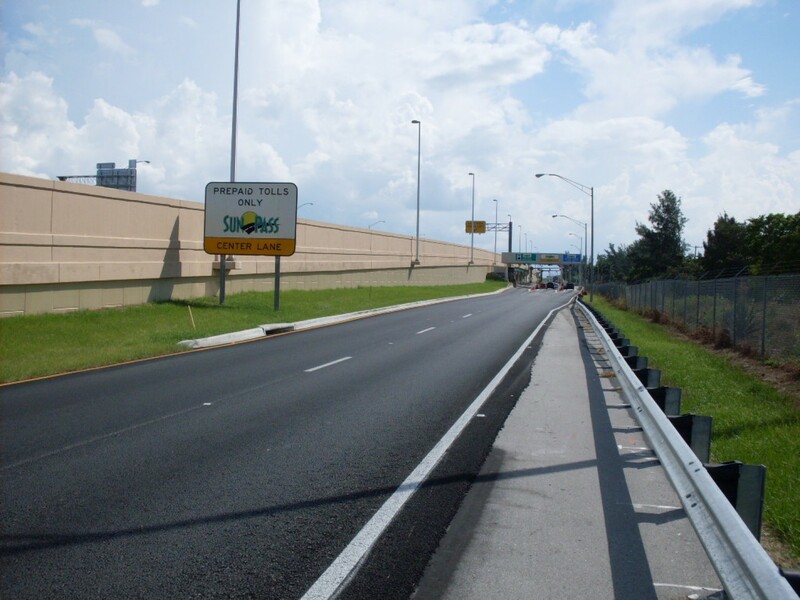 The second phase of this innovative project was advanced with the help of ARRA Funding. 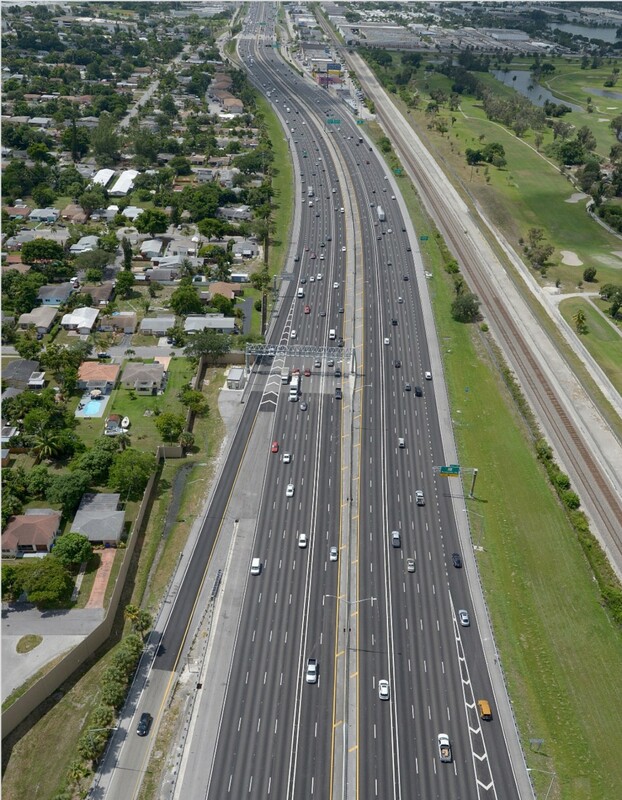 The project includes the “HOT” conversion, plus 2 New Express Lanes from the Golden Glades Interchange to South of Broward Boulevard, which is approximately 15 miles. 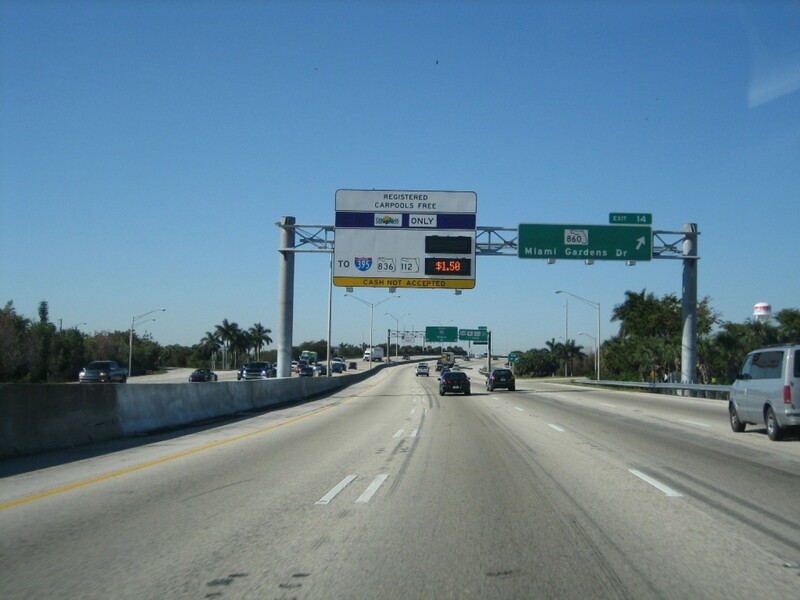 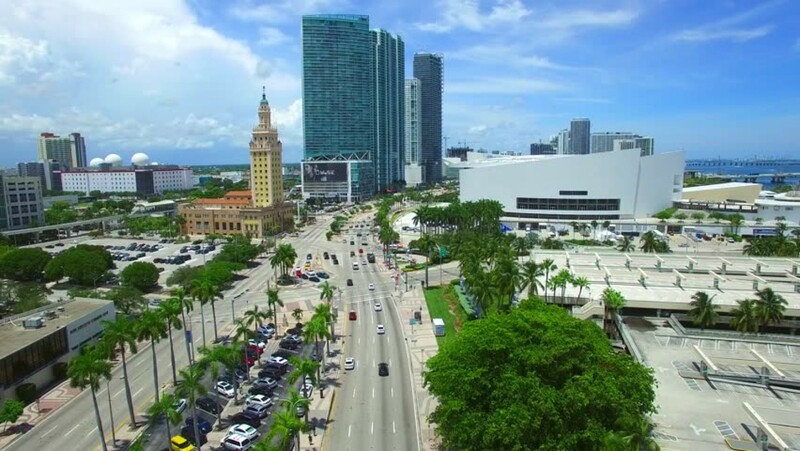 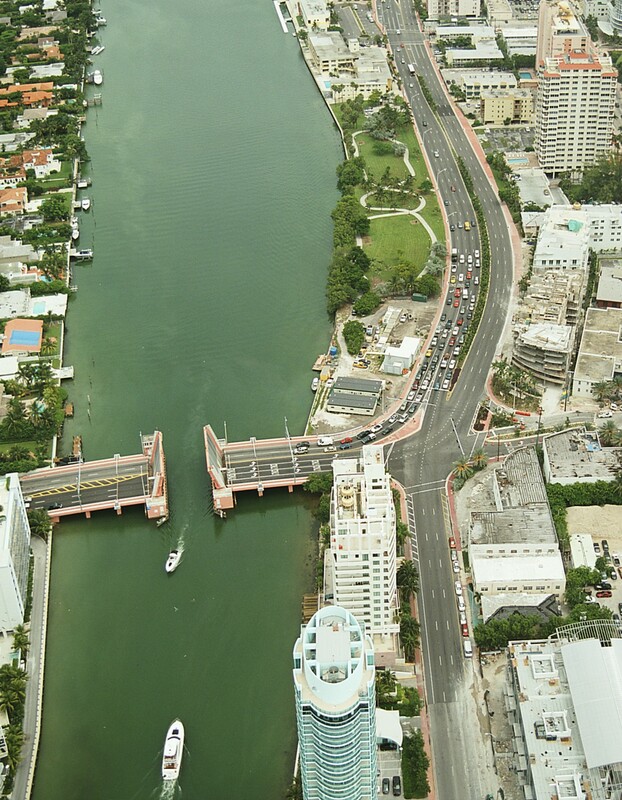 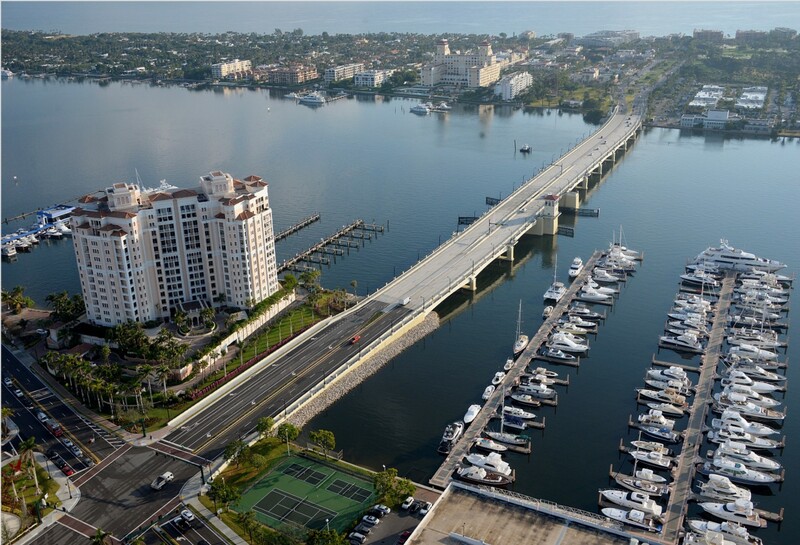 Phase 2 will tie into Phase 1 at the Golden Glades interchange and be operated with the same dynamically priced toll signs and ITS devices to be monitored from the Traffic Management Centers. 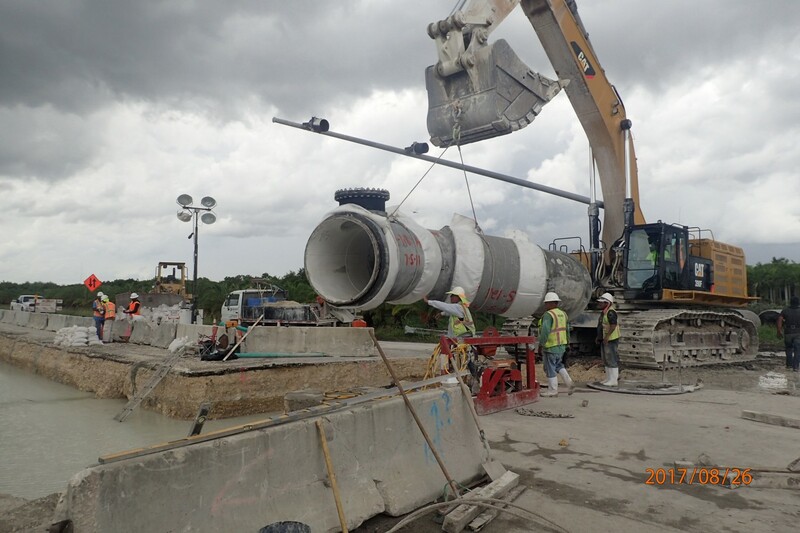 As in Phase 1, the combination of multiple disciplines and experience needed for this type of project makes it a challenge for the project team. 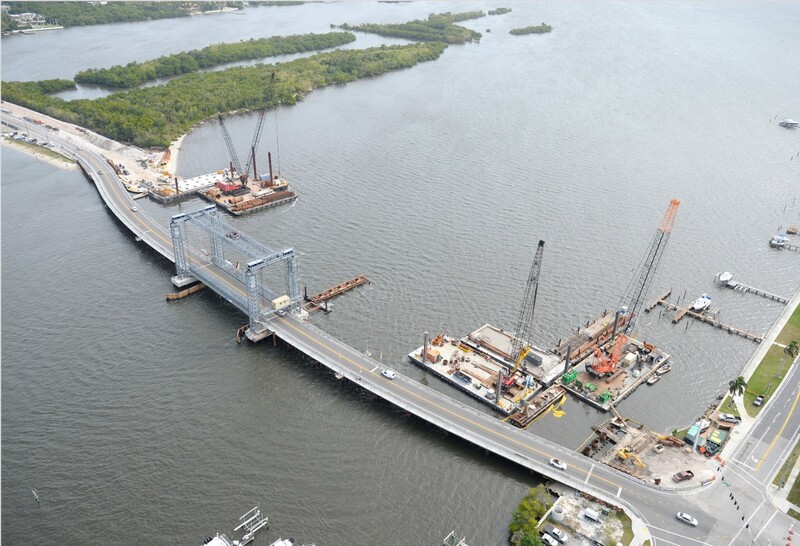 Phase 2 implements two newly tolled segments in both directions. 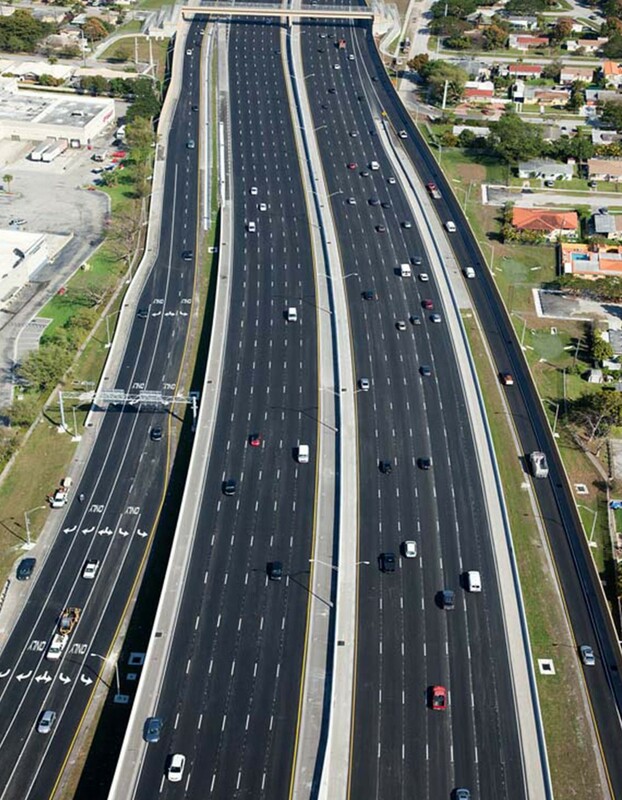 To incorporate the new facility, gantries (17 truss and 61 cantilever signs) and toll hub buildings were also installed.